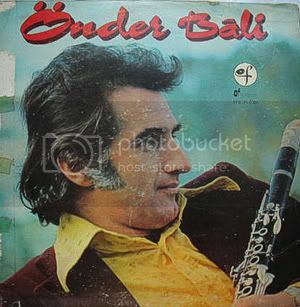 There isn’t a great deal I can tell you about Onder Bali and his clarinet, apart from I be rating ’em. I can however tell you that Bali is still dishing out the damage with his reedy top ranking rhythms, as he is involved in the 25 piece Istanbul Clarinet Choir, which is something I would like to behold or behear or however you do that. 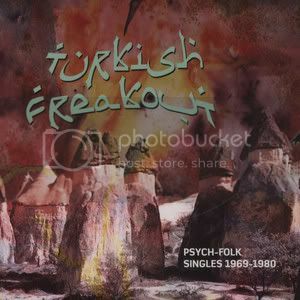 I read about that in the excellently named journal Today’s Zaman, if I had more time I wouldn’t mind spending it knocking around places like that..
Buy the Turkish Freakout comp on CD don’t think it’s digital fileyfacted thus far..
Aromatherapy will be on this Thursday, apologies to anyone who showed up expecting me last week, though frankly being left in the safe hands of Snr Scratch 22 you were probably better off. Club Sandwich with Geezer Guy and Cian is coming up on Saturday October 16th, I will (somewhat unwillingly) be pinging the flyer up for that when someone sends one to me…..